There is an display running until early September in the People's Story Museum on the High Street in Edinburgh, including detail on the QERV - the International Exhibition of 1886 - as well as personal artefacts from the family. 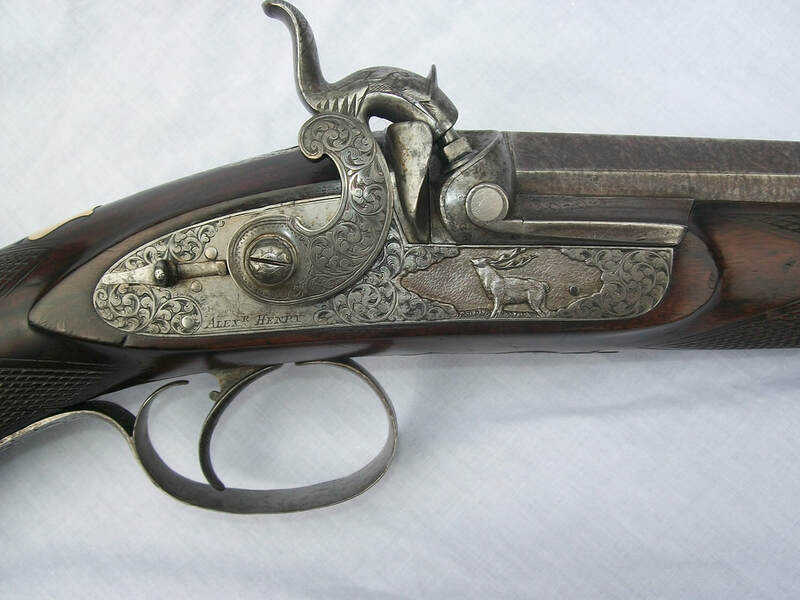 There should be three fine rifles on display - the Museum's own prize M-H, a rifle which belonged to Lord Elcho and a very rare two-position rifle. 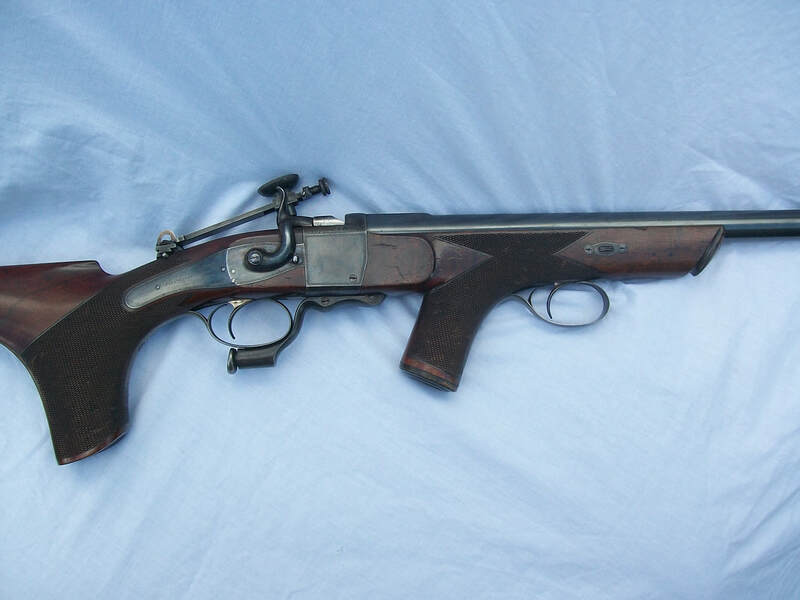 Alexander Henry's great great grandson - Richard Brown - has collaborated with Donald Dallas on Alexander Henry Rifle Maker, which came out last November and Richard's son Andrew made a short film of Richard and Donald talking about the book and the link to the video is at the foot of the page. You can view the video on YouTube by clicking HERE.